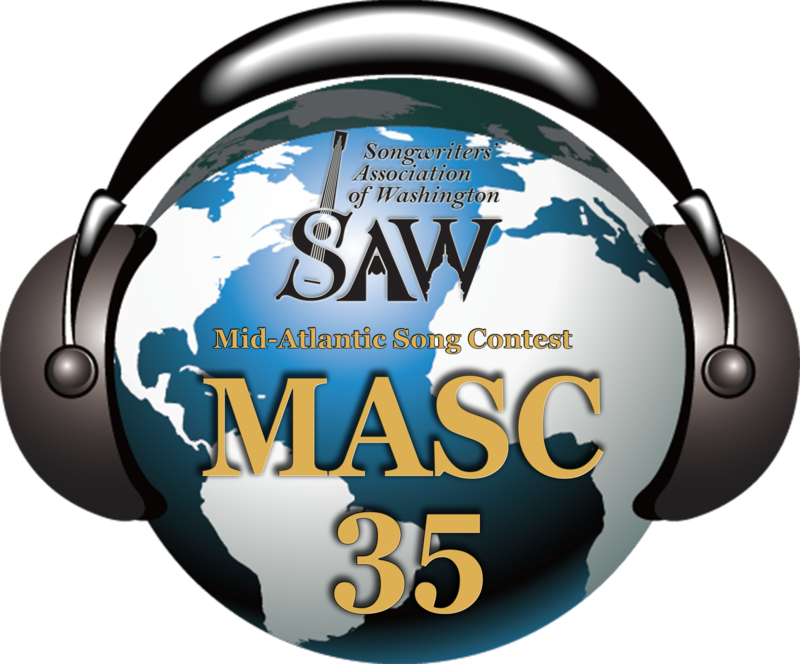 The 31st MASC Awards Gala was a magical night, as we celebrated the power of great songs to touch our heart and recognized the songwriting talents of all the entrants. There were exhilarating performances of many of the Gold and Silver award-winning songs, ranging from Folk to Jazz to Rock, Country to Hip Hop, Adult Contemporary to Children’s Music! 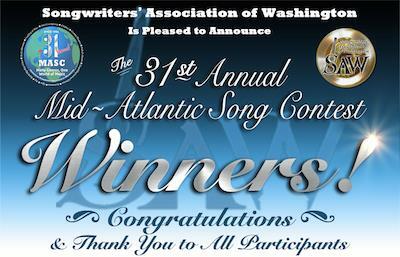 The 31st Mid-Atlantic Song Contest Grand Prize, 2nd Overall, 3rd Overall, and BMI Songwriter’s Award Winners were announced. See below for the complete list of the 2014 Winners.